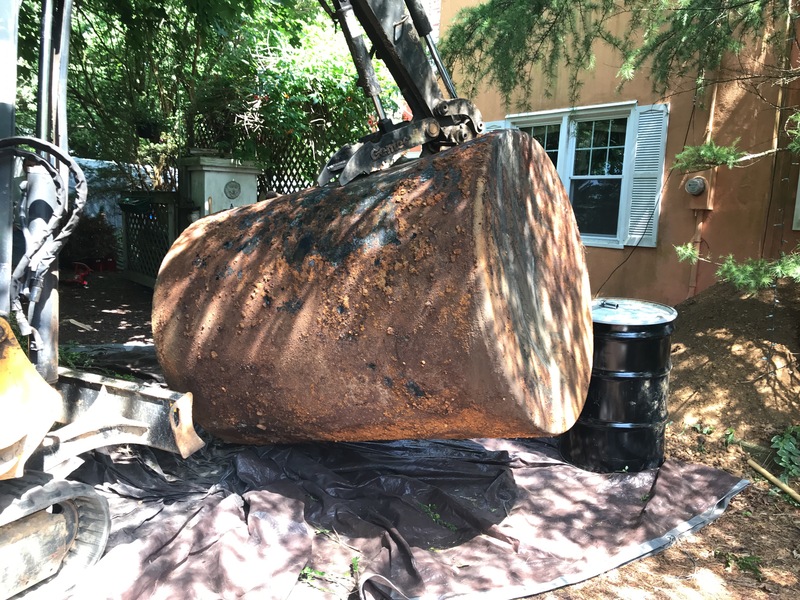 How Much Does an Oil Tank Removal Cost in New Jersey? 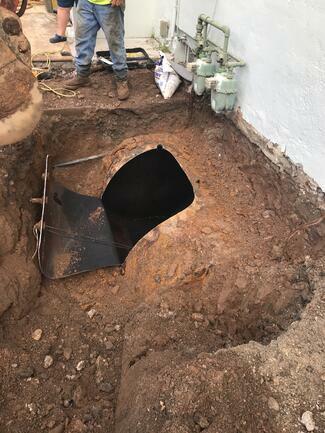 Oil Tank Removal Cost in New Jersey? 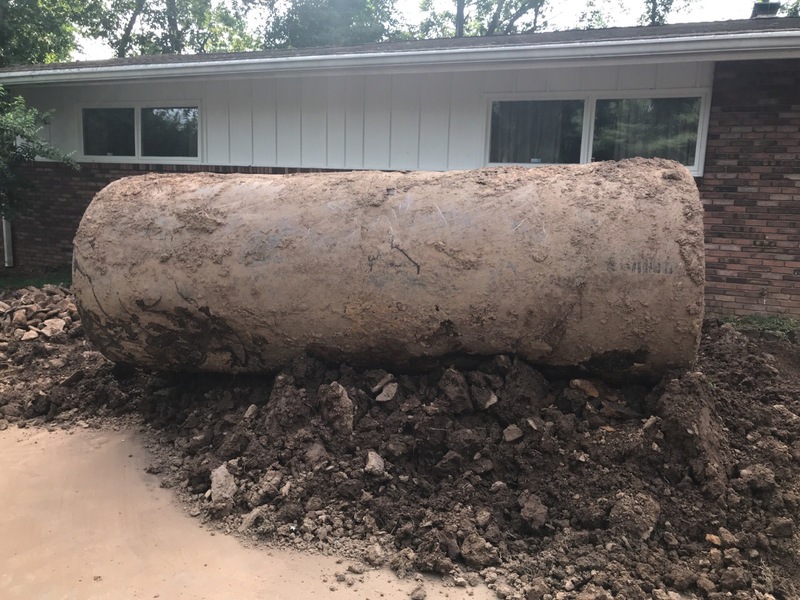 The average cost for removal of an Aboveground Storage Tank (AST) is $900.00. The typical cost for removing a heating oil Underground Storage Tank (UST) is $1,4000.00. The amount of liquid present, local permit fees and access to the tank are factors that will adjust the price. Soil sample laboratory analysis for a heating oil UST cost $120.00/each on average. The number of soil samples required depends on tank size and if the tank has leaked or not. Licensed in New Jersey, Delaware & Pennsylvania. All work is completed by in-house staff with our own equipment. Curren Environmental has completed thousands of projects.